It’s been eight years already?! Of course all things come to an end eventually, but who knew we’d have to say goodbye to our current standing president under such thought provoking circumstances? The 20th of January will be here soon and although POTUS has said his farewell to the country, there are a few of us that continue to express our gratitude. 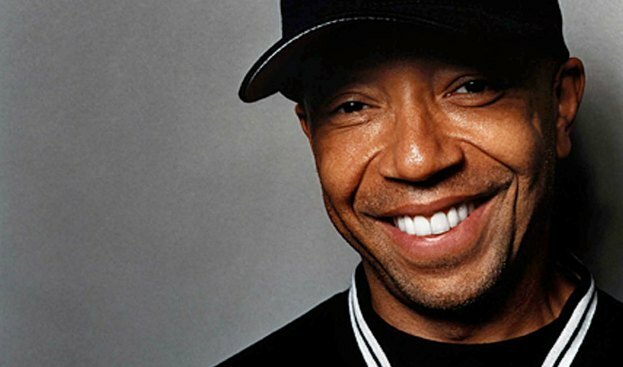 Hip-Hop mogul, Russell Simmons, took to Twitter to express his feelings in an open letter to President Obama. The letter thanks him for his righteousness, sincerity, leadership and sends him on with well wishes and prayers. This bittersweet farewell is leading us into unfamiliar territory and forcing us to hold onto that sense of hope we were taught eight years ago.